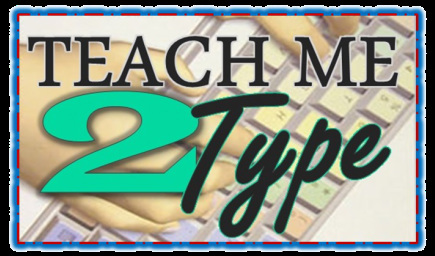 Scope & Sequence, Lessons, and more! 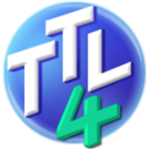 Click HERE to view a demo video of Type2LEarn4! Create﻿d ﻿by Amy S﻿p﻿alt. All Rights Reserved. Copyright 2016.